The Starr County Groundwater Conservation District was found to not be in compliance, according to a report by the state auditor’s office found issued this month. However, the district didn’t meet state requirements because it is currently inactive and has been for many years. Baldemar “Balde” Garza, who served as chairman on the district’s board of directors, said the board hadn’t met in a few years. In their report, the state auditor’s office looked at five districts and examined their achievement of their management plan goals and their compliance with statutory requirements for the 2017 fiscal year. As a result, six out of seven management plan goals were not achieved and did not comply with four of five applicable Texas Water Code requirements that were audited. The report stated that the failure to achieve management plan goals and the failure to comply with applicable statutory requirements increases the risk of the waste of groundwater resources and the risk that groundwater resources will not be appropriately protected or conserved, and that future conditions will not be met. The district was established in 2007, according to the Texas Commission on Environmental Quality, with the purpose of managing groundwater by “providing for the conservation, preservation, protection, recharging and prevention of waste of the groundwater resources,” according to the TCEQ website. 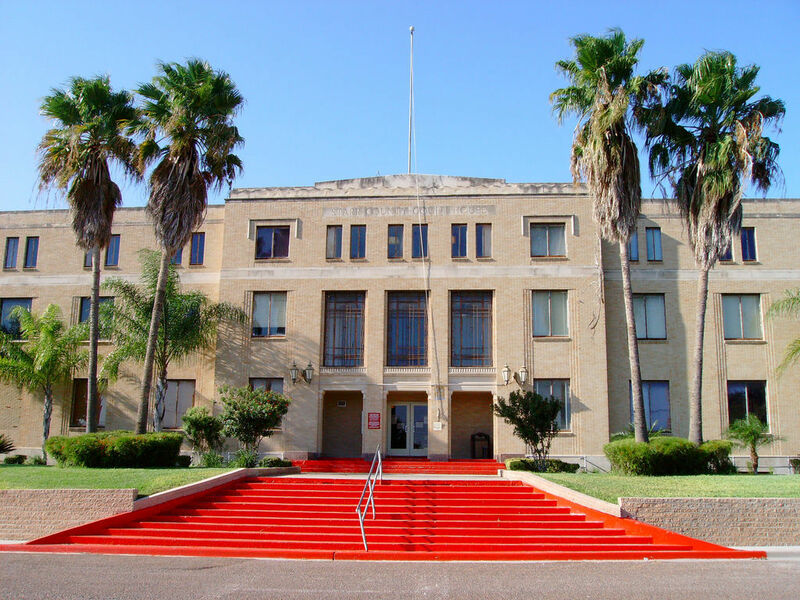 The district responded to state auditors that it was currently inactive due to lack of funds, according to the report, and Garza said the district was never really active and a budget was never allocated for it. As such, the district did not compile any financial statements or have an annual audit performed for its FY 2017, the audit noted. The Starr County district also did not submit a management’s response to the auditor’s findings. Auditors gave the district a “priority” rating, meaning the issues identified present risks, or effects, that if gone unaddressed could critically affect the district’s ability to effectively administer the programs and functions audited. Immediate action is required to address the noted concerns and reduce the risks to the audited entity. TCEQ is currently reviewing the auditor’s report, Marty Otero, media relations specialist, wrote in an email. If a groundwater conservation district is not operational, TCEQ’s executive director will launch a non-compliance review to “attempt to resolve any non-compliance through a voluntary agreement that identifies the non-compliance issues and provides GCD actions and a schedule for the GCD to achieve compliance,” Otero wrote.